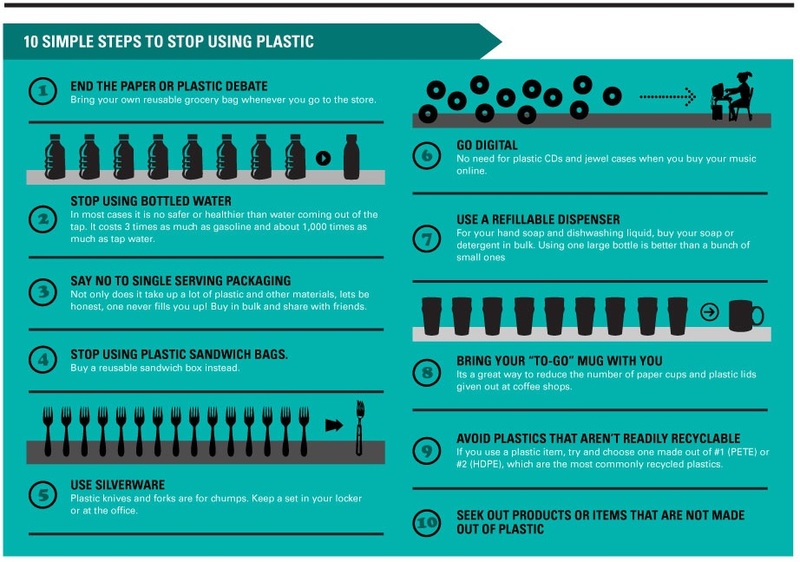 Plastic, which was once regarded as convenient and versatile, has actually become one of the biggest environmental problems of our time. Over the last 50 years, we’ve increased the amount of plastic waste 12 fold. Typically plastics are made by using non-renewable resources, and most plastics are non-biodegradable, which means they will be around for centuries. The ingredients used to make plastics, such as petrochemical bisphenol A (BPA) and bisphenol S (BPS), have been linked to a wide range of serious adverse health effects. Support companies and stores that are more environmentally conscious in regard to packaging and distributing foods and products. Buy plastics made out of organic polymers, making them biodegradable, considering prices of these plastics are become more competitive. Be an aware shopper – our oceans, the living beings inside them, the planet – all need more kindness and awareness from us if they are to survive. Alex Pietrowski is an artist and writer at Waking Times and concerned with preserving good health and the basic freedom to enjoy a healthy lifestyle. He is a staff writer for WakingTimes.com and Offgrid Outpost, a provider of storable food and emergency kits. Alex is an avid student of Yoga and life.